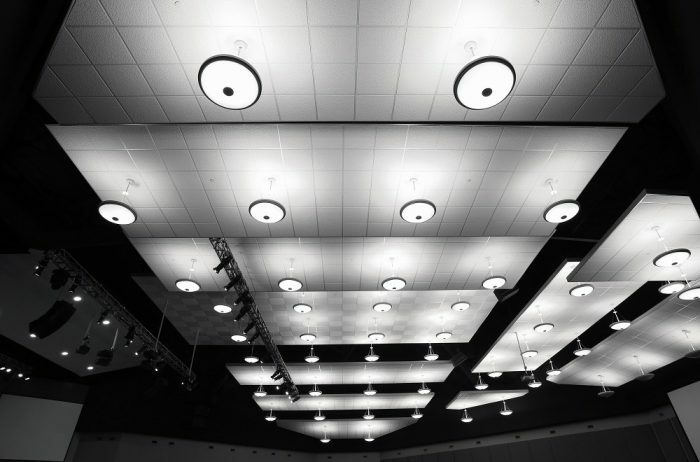 Harris Acoustics of Midland is the Permian Basin’s leading provider of quality commercial drywall and acoustic ceiling installations. 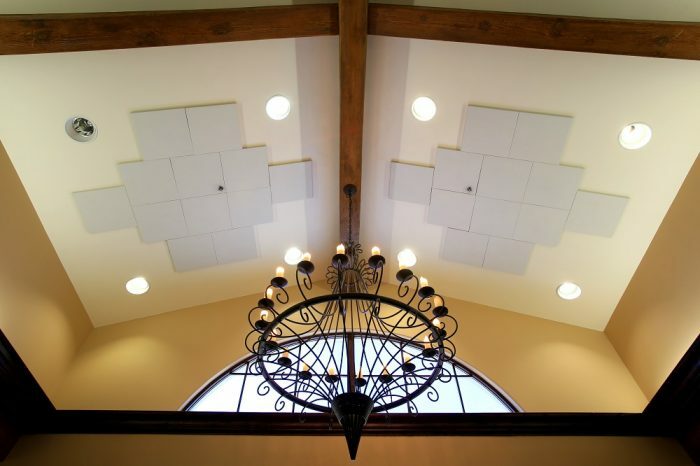 Whether you need services for new construction or remodel, Harris Acoustics of Midland looks forward to serving you on your next project by providing superior customer service along with our strong commitment to quality. 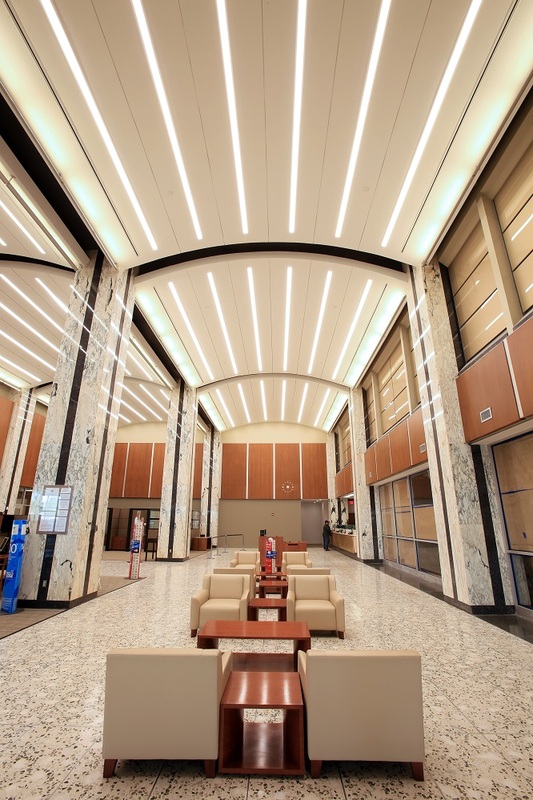 For over fifty years, Harris Acoustics of Midland has served the construction and general contracting industry in the Permian Basin and surrounding areas. 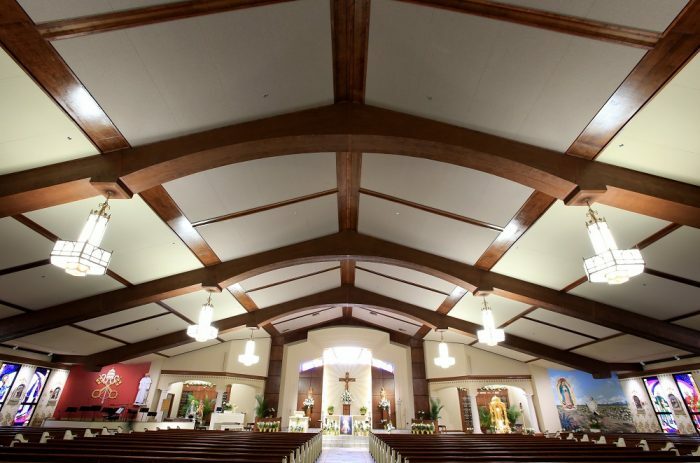 Family owned and operated, we began in 1964 with quality resilient flooring and acoustical ceilings. 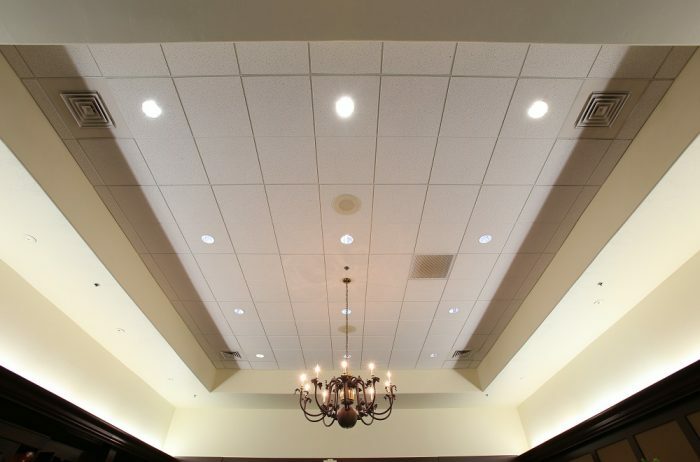 Since that time, we have added complete commercial drywall services, including metal stud framing, wallboard, insulation, and carpeting. At Harris Acoustics of Midland, our reputation has been built on the quality of our work. Our knowledgeable team of professionals bring over 100 years of industry knowledge and expertise to each project. Experienced project estimators provide quick and accurate estimates to accommodate any size project and bid due date. 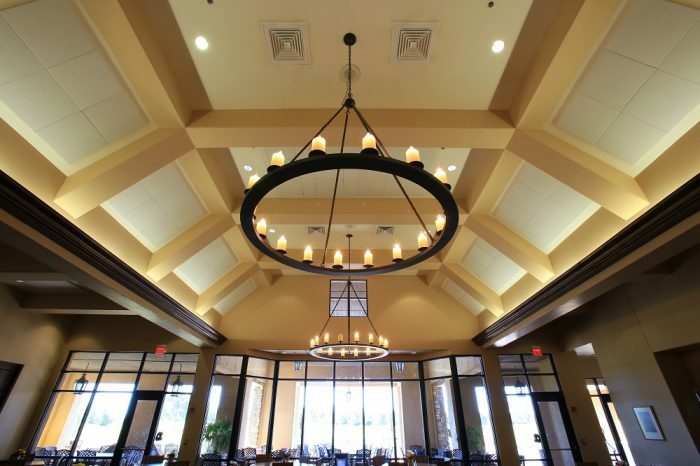 Projects are completed under the direction of an experienced superintendent whose teams include highly skilled tradesmen known for their expertise and superb work. 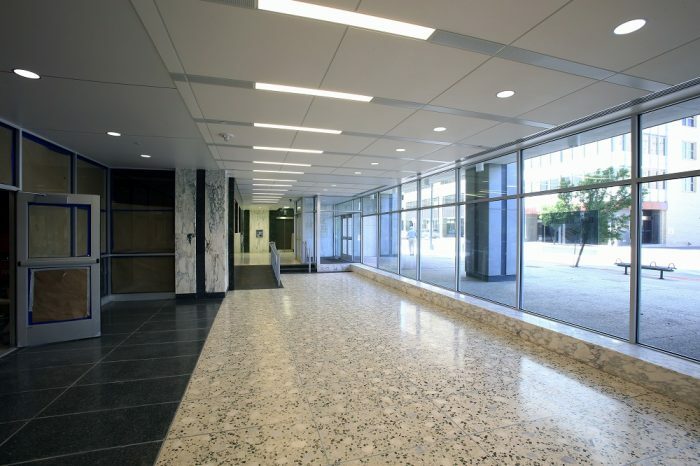 This gives our clients the confidence to know their project will be completed right the first time. 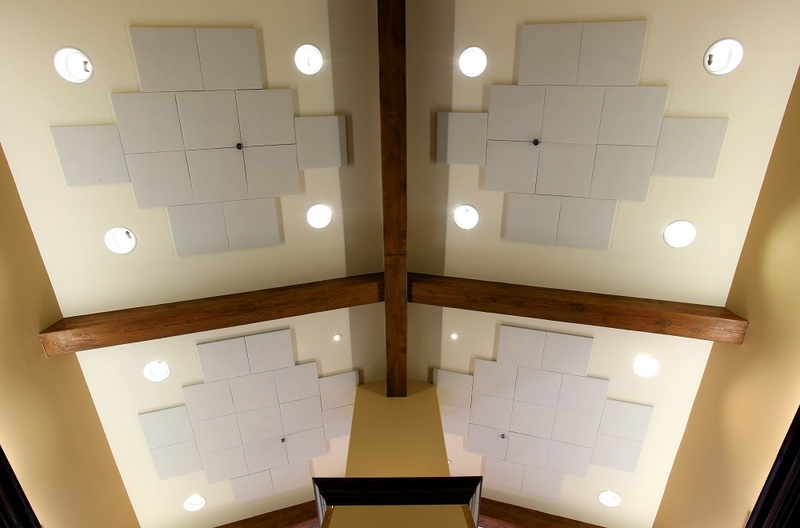 Why Choose Harris Acoustics of Midland? Our success comes from the relationships we have built over our years of experience in the industry. 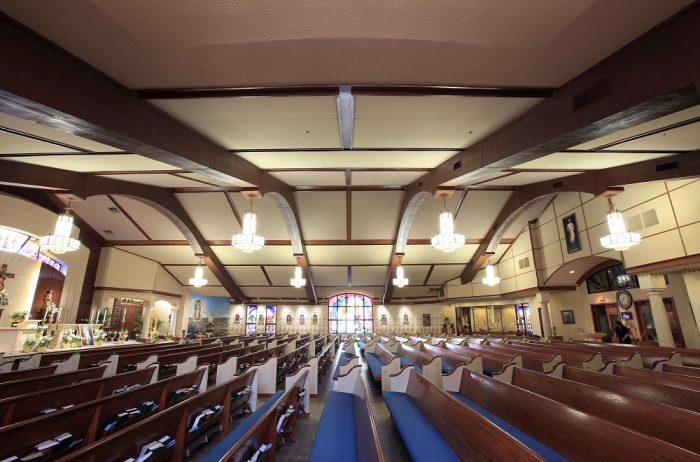 We are a fully licensed and insured subcontractor offering a wide range of drywall assemblies, acoustic ceilings, interior and exterior metal stud framing, and insulation systems. Our workers must pass vigorous background checks before working in or around any school, bank, or government building. Our goal is to protect our client’s interests and ensure that their projects are completed on time, on budget, and comply with the required quality standards. 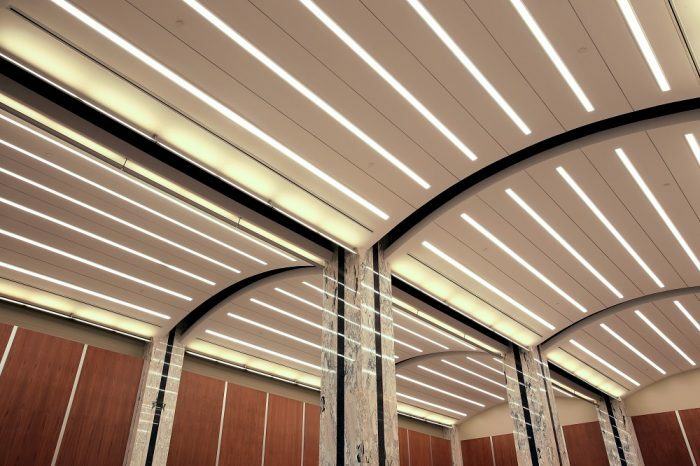 With our project management skills, superior customer service and competitive pricing, Harris Acoustics of Midland has proven to be the right choice for all your commercial drywall projects. We hope to have the opportunity to earn your trust and your business. If you have any questions or would like to schedule a consultation with one of our project estimators, please contact Harris Acoustics of Midland at 432-699-7018 or toll free 800-725-7018. Harris Acoustics of Midland, Inc. is a certified Women Owned Small Business (WOSB).